Odd or Not? shows that how we get around can vary depending on climate, terrain and customs. 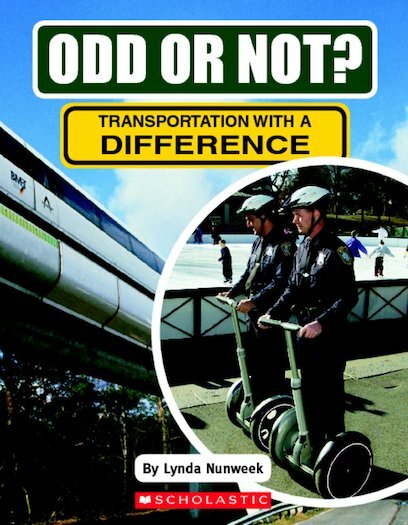 Discover some of the world’s strangest and most innovative forms of transportation!